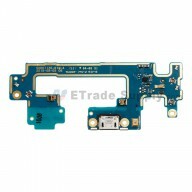 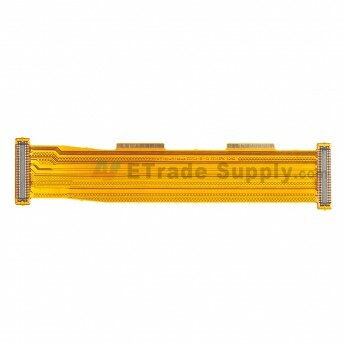 This HTC One A9 Motherboard flex cable ribbon is brand new original replacement, and each product of ETS go through strictly inspection before shipping out. 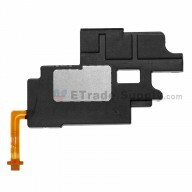 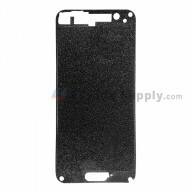 This Motherboard flex cable is compatible with HTC One A9 only. 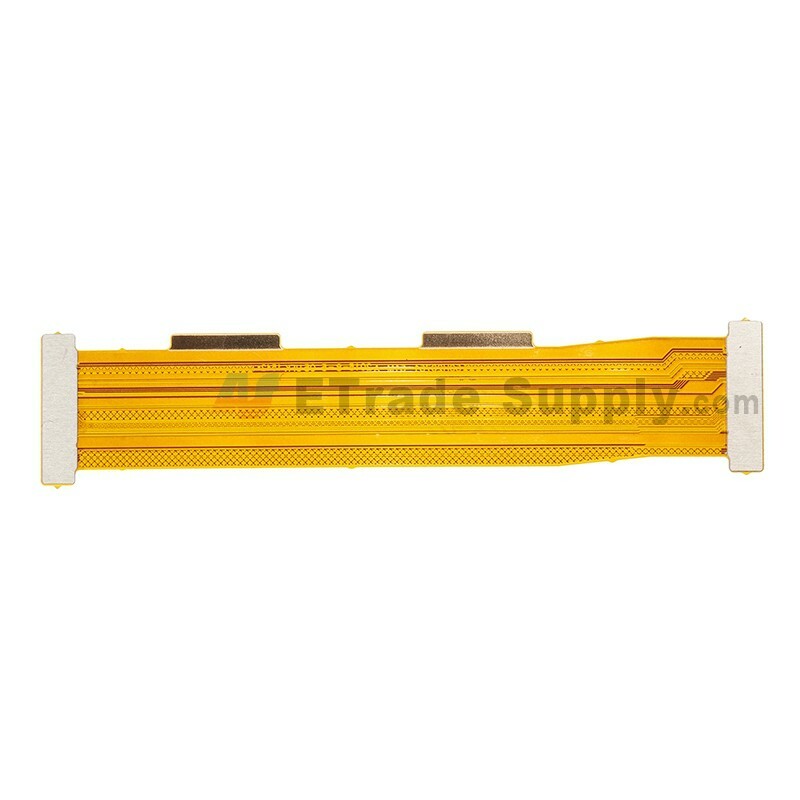 Please choose the right parts before placing an order. 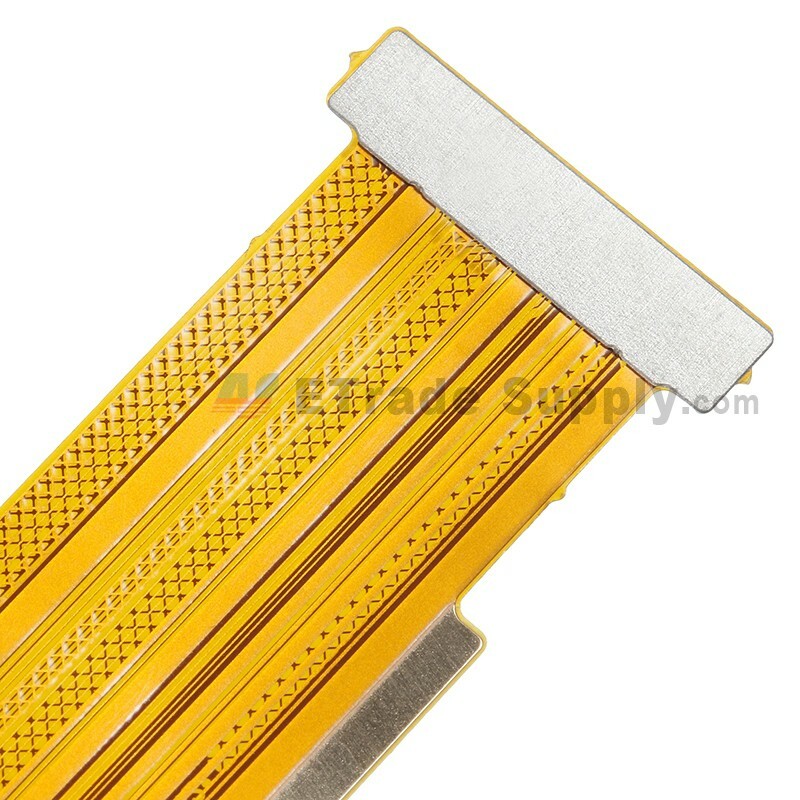 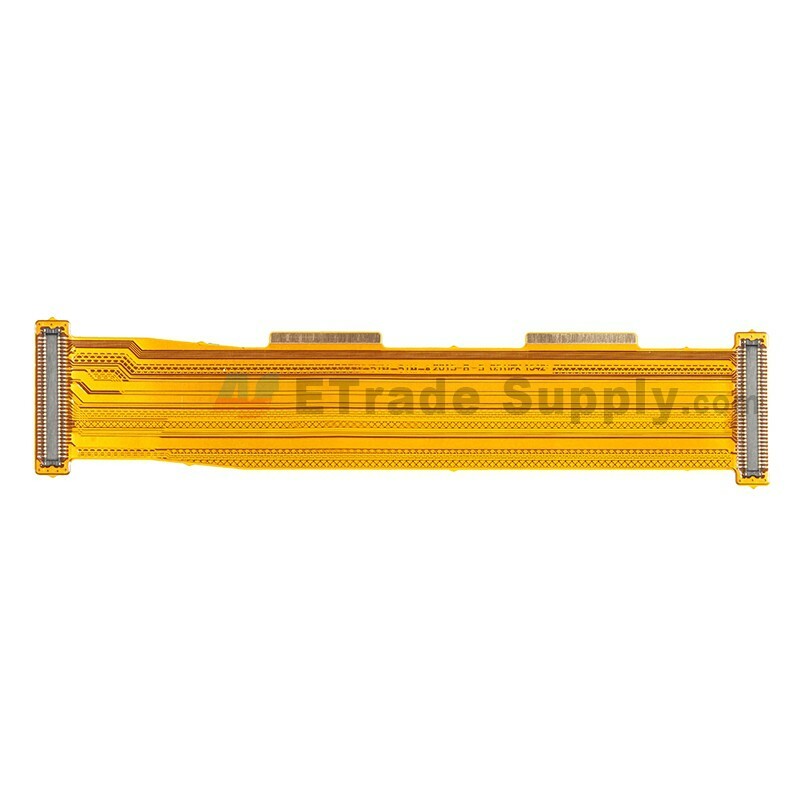 Please be careful when install this item because the flex cable is very sensitive and easily damaged. 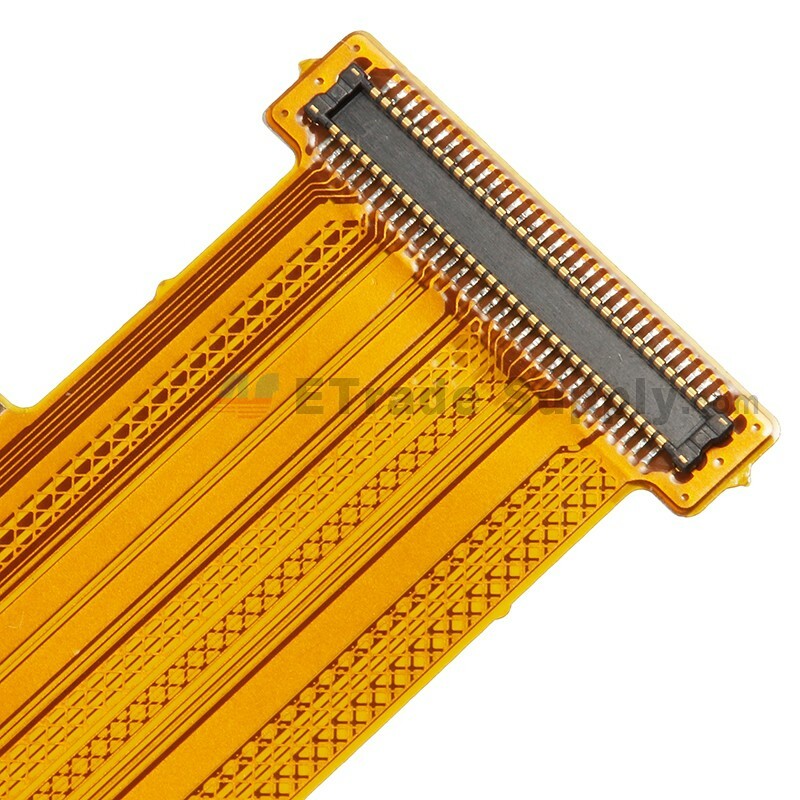 Special tooling is required when disassembling and reassembling the HTC One A9 Motherboard flex cable ribbon.